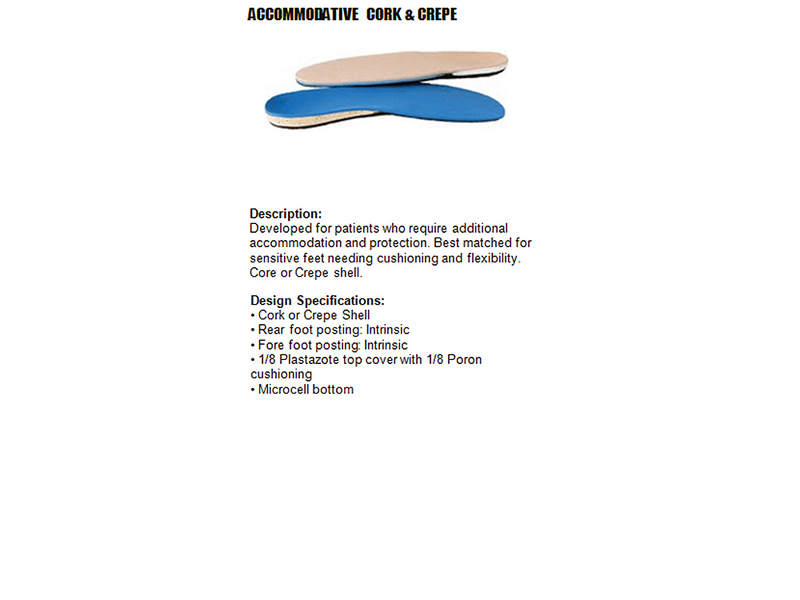 Developed for patients who require additional accommodation and protection. 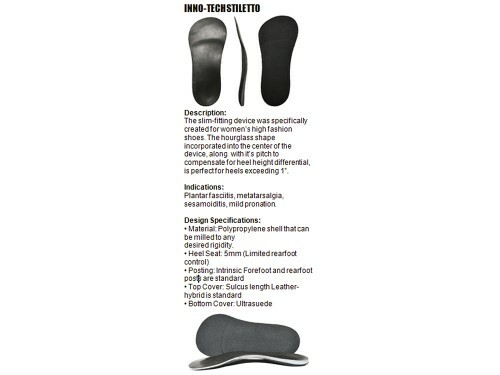 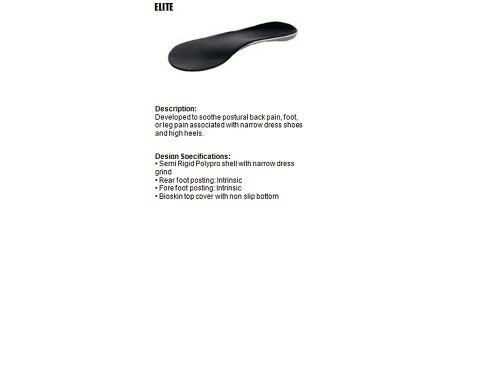 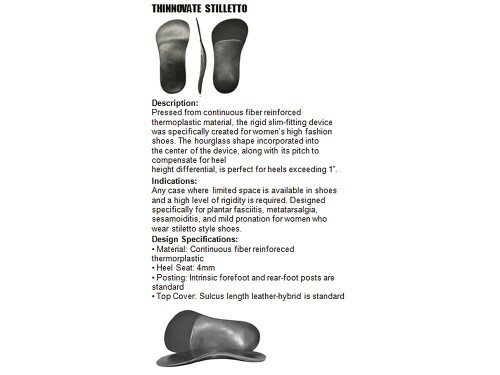 Best matched for sensitive feet needing cushioning and flexibility. Core or Crepe shell.